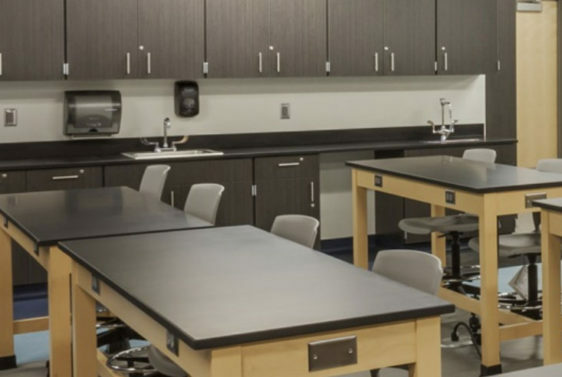 Modular Concepts, Inc. has been a regional leader in design, engineering, sales, project management and final installation of Institutional and Educational Casework, Laboratory, Architectural Woodwork and Library Furnishings for 30 years. Many times there exists a formidable gap between the project specifications and the architect’s expectations. This is where our vast wealth of casework and millwork related knowledge can help you bridge that gap. From design, to fabrication, to installation we can provide valuable information and resources to not only bridge the gap, but close it for future projects.